Every woman wishes to look pretty, attractive and flawless. They use expensive products, go to a beautician every week to try out latest innovative treatments. Why do that? 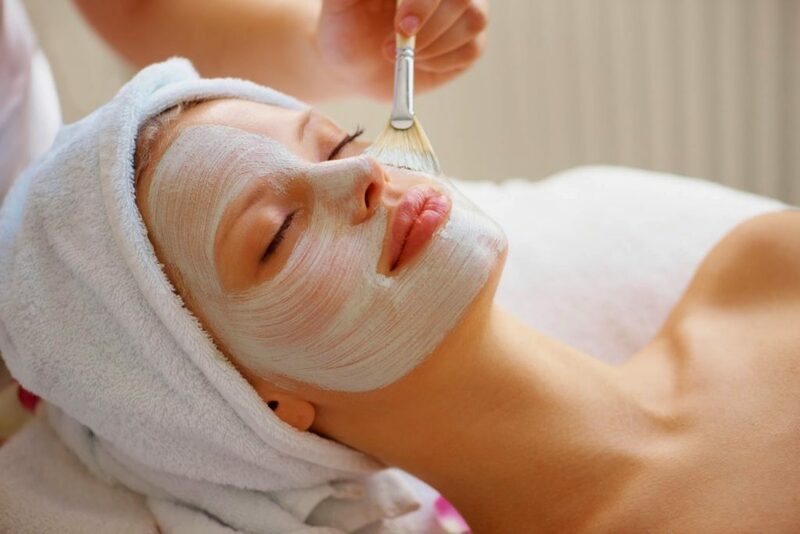 There are numerous easier ways to make your face look flawless and beautiful. Cosmetic oils are extremely popular nowadays. It is believed that they have wonderful properties and can be used on your skin as well as on your hair. The best one is called coconut oil. It contains many antioxidants, vitamins and micro-elements. It is especially famous for its hydrating, soothing effects and minimising wrinkles and pigmentations. It protects your hair against too high or too low temperatures. It also hydrates deeply and adds shine to your hair. What is more, it whitens your teeth and gets rid of bacteria inside your mouth. Coconut oil is a remedy for you nails by strengthening them and nourishing cuticles. The interesting fact is that it can also be used in the kitchen, for example as an addition to your sandwiches or salads. A massage with ice cubes should not be avoided during every evening routine. That kind of treatment is helpful not only to those women who suffer from enormous under eye circles but also for swelling and crow’s feet. Ice will improve blood circulation, sooth your tired skin, regenerate and smooth out wrinkles. Instead of just water, it is a good idea to use chilled infusion of chamomile, eyebright or any other herb with healing properties. For any discolouration on your skin, vitamin C will be the best remedy, thanks to its strengthening effects, illuminating and antioxidant activity. One of the main roles of vitamin C is stimulating the production of collagen in your skin. Additionally, vitamin C protects the skin against harmful UV radiation and restores its freshness and brisk. If you desire to look radiant and flawless make sure you include cosmetics containing vitamin C or lemon juice in your daily routine. Even tea or just water with a dose of vitamin C will have tremendous effects and take care of your whole body from the inside. If you want to enjoy your young look longer, you must massage your face regularly. As a result you will stimulate your blood circulation, smooth out any wrinkles, firm the skin and what is also important, improve the production of collagen. A great help with the massage will be any of your cosmetics that you use daily. 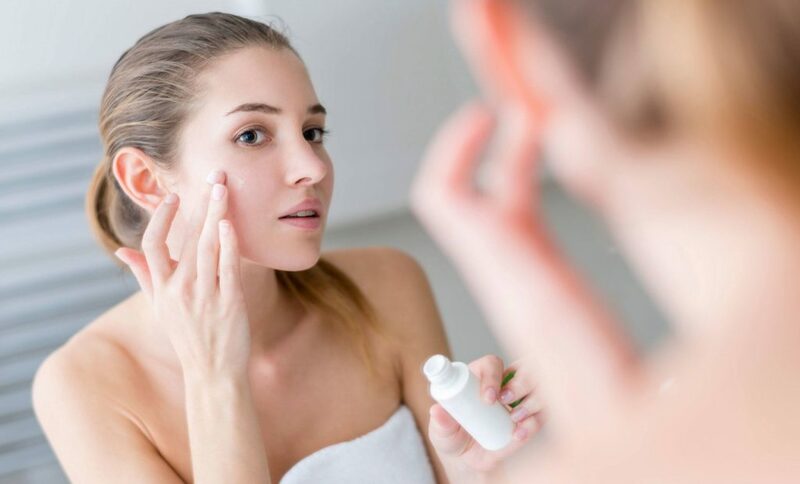 Even better results you will be able to notice after using cosmetics with a hight amount of hyaluronic acid, elastin and other substances that are promised to provide elasticising activity. It is very important to start the massage from the middle parts of your skin and gradually move towards your ears, temples and cheeks. Thanks to all those tips and tricks your skin will be healthier and even more beautiful.